Time to get outside and enjoy the beautiful spring weather! Spring also means it's time for last minute test prepping! Well, I have a fun way to review six different writing genres with your students. 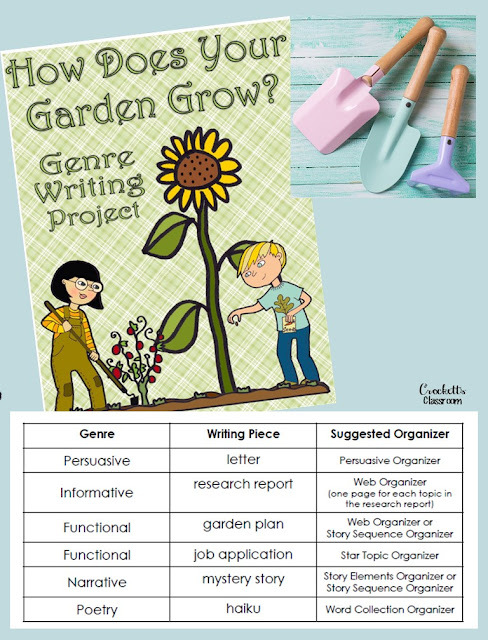 The packet also includes an idea for an inside garden, six writing guidelines, six graphic organizers and six different publishing papers. 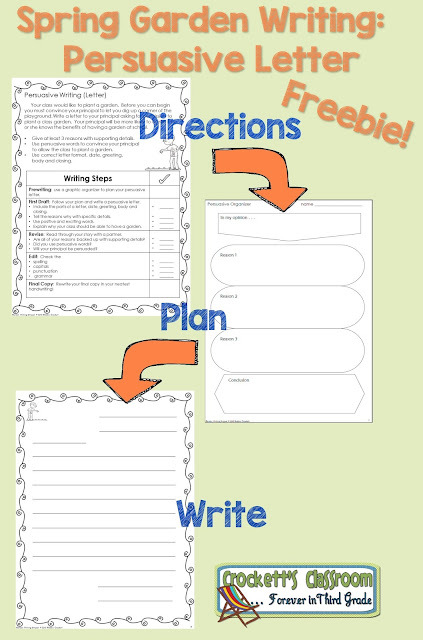 You can have the students put all the finished papers together into a booklet. Two different covers and an About the Author page is also included. 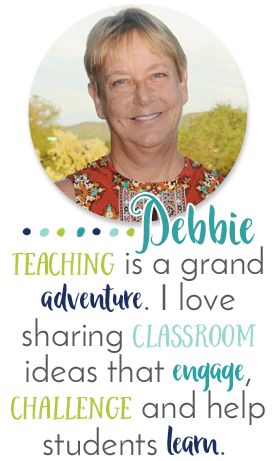 This makes a great project for end of the year conferences or open houses. The best news is you can download and try the persuasive writing piece for free! 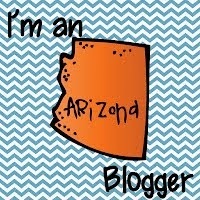 Click on either of these images to give it a try in your classroom.